Effetec supporting local sport - local football team - Effetec s.r.o. We as Effetec supporting local sport – local football team – TJ Stren. We generally support sport. We thinking that sport and culture has to be supported. And why local football, because in local country side football are sport-socially-culture action and almost all people enjoy the these games. And small things can bring big changes and they are basis of the pyramid and make the pyramid strong and stable. And we also have this policy as a company to make printer and customer strong and stable. 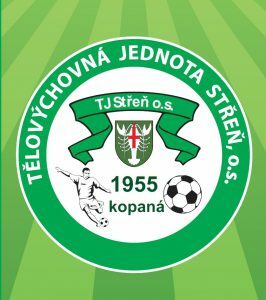 Sokol’s(Village football association) physical education unit was founded in Střen in 1950 thanks to the dedication and enthusiasm of Tomáš’s family work. Over time, though Sokola’s activity diminished. The first mention of the Stren football players is in the local chronicle from 1957, when the local chronicler mentions the revival of physical activity by establishing a football section that was included in the relevant class of the Litovel district. At the time Physical activity was the weakest element in the community. For several years, they had been in football. The successes were minimal, but they were played until 1960. The Lhota factory also supported the sporting activity. In 1965 there was a revival of physical education and the foundation of Sokol Physical Unit. In 1966, TJ Sokol was unable to play on their own course, because there was no material for building roads and bridges on the course. In 1967, the local chronicler praised the members of the Sokol local football unit for completing the dressing rooms and adjusting the playground in the woods. After the lethal years, sports achievements and divisions have also emerged They climbed to the 4th place of his competition. It is worth mentioning the Chronicle from 1972, where the chronicler commends the football section. The successes are dependent on the chronicler. On the good work of the officials, for several years Antonín Jahoda, Bohumil Červínek, Jr., Milan Jahoda, Boh. Bartoš, Jan Marušák, Karel Lukeš. The roof moved to III. Class. In that year, footballers played 28 matches with a 16-5-7 score with a score 53:32. Jaroslav Havlíček and Josef Špunda were the shooter of the year. We can say that at the time, Zdeněk Olšanský, Jiří Pfof, Ján Marušák, Jiří Frantík, Karel Weiser and Josef Moťek also played football. Upon entering the upper class, the young section was also set up Jaroslav Havlíček. 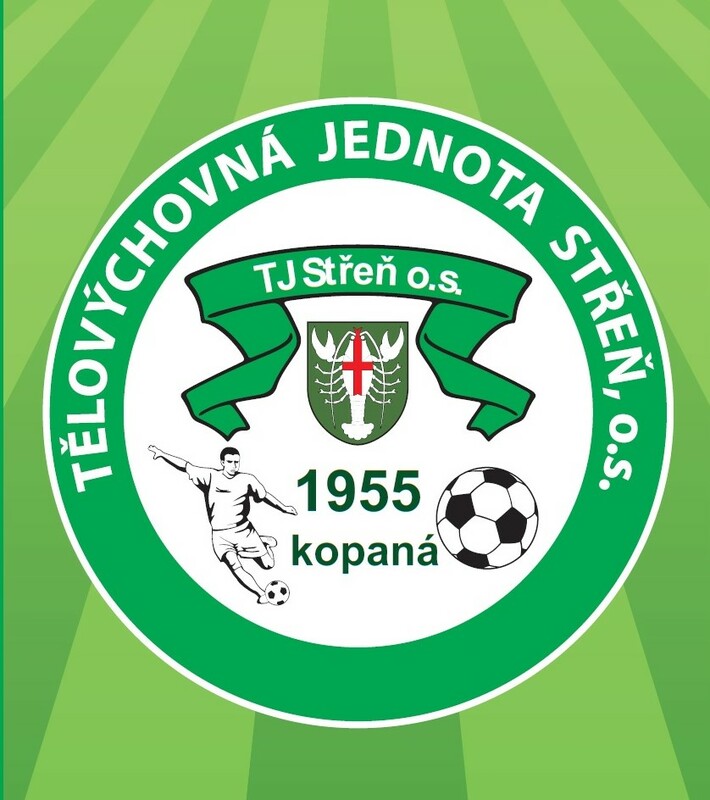 In August 1978 TJ Sokol Stren hosted a successful football tournament. The continuation of tradition in the football tournament is also written in the chronicle. In 1981. In the same year, the junior section of the football section, who under the leadership of Karel Weiser in their group finished second, are also praised by the chronicler. For their long-term activity in physical education, they have been the honorable recognition for merit in the development of physical education in the district Olomouc awarded Bohumil Červínek, Ján Marušák, Karel Weiser. In the post-revolutionary period, Jaroslav Frantík, Miroslav Grus of Pňovice, wrote in the memory of the fans. To the greatest the success of Pavel Chobíral led the football player when in 2000 the football division was promoted as winner III. Class to 16-3-3 with a score of 69:25. Acknowledgment also belongs to Ivoš Látal, who led the pupils’ team, as well as the team men and Karel Weiser, who is currently helping us with the playground maintenance. The fact that the apple does not fall far from the tree proves Jard Havlíček ml., who, besides the function of the chairman, has been a coach for a long time. Something of interest for you to know, that on one summer in Stren team were playing one friendly match and make training two excellent Kuwaity players which played in famous Kuwait’s first division leagues in Kuwait Al Arabic Sporting Club which takes many title league and Amir and Prince cup Ali Javed and Ahmed Mussa Mirza which was also a National player in Kuwait national first team and Olympic team. We currently play IV. District District Class of Olomouc District. The events in the section are provided by a seven-member committee and other enthusiasts who are here help, especially when maintaining the pitch.